Please be aware of the rule for year-end awards. Riders must show in at least 5 approved NMAWHC shows and they must also show in the same class at least 5 times through the year. If the rider only shows in the class 4 times or less, all points in that class are lost and will not go to your year end points. Good luck to everyone competing and have a good time! 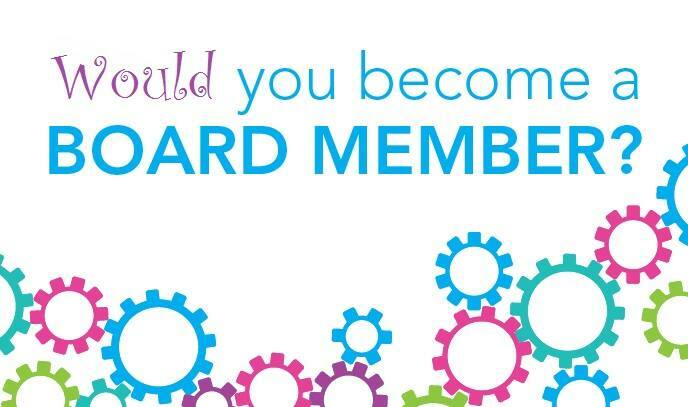 ​Considered volunteering as a board member? There is currently a vacancy on the NMAWHC board. For more information on the board and the association, visit www.nmawhc.com. To convey your interest or seek additional information, contact Sandra Stevens 231-884-9785 or through facebook. The Northwestern Michigan Fairgrounds has included a new clause in our contract for the Anna Bays shows & Fuzzy Feedback Clinic: no skateboards, bikes, scooters will be allowed. The show's staff will have to enforce this rule as part of our lease agreement. Please pack your campers accordingly and we appreciate your support for us in supporting the fairgrounds. Welcome to the new NMAWHC website! We've recently given our website a facelift and hope that you like it! There are new features and organized a bit differently. Everything was put in place to make your experience on our site as straightforward possible. If there's anything you'd like to see here please email Megan Mageli at meganbadeh@hotmail.com. Enjoy the website! Congratulations to our 2016 Anna Bays Show Series Winners! ​Congratulations to all! Thanks for showing! CONGRATULATIONS to our grand and reserve winners for the 2015 Anna Bay’s Series! The Youth Team showed this Fall at the MHSA All Breed Youth Show which was held from October 30 to November 2, 2014. And thank you to the parents and everyone who volunteered to help make this a great experience for the kids! Contact Mrs. Sandy Jansen, Youth Team Coordinator with any questions you have about the NMAWHC youth team. Please join us on our 2015 team! 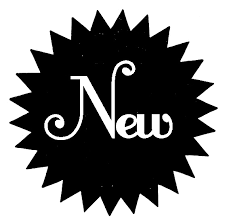 Find out what's new with NMAWHC!